One of the best things about the Android platform is the level of customising you can undertake to truly make the device you are using your own. This can also be its downfall, however, and new users may struggle to get to grips with the various amount of settings and menus you need to get through to find some of the integral parts of your device. To make things a little easier, and a whole lot quicker, apps like Power Toggles offer no-fuss functionality to display a widget from which you can simply turn on and off a variety of the most common settings on your device. Not only are these widgets easy enough to understand and activate, it also only takes up one bar of your home screen, meaning it can be placed anywhere. In this tutorial we'll guide you through the basics of Power Toggles, and show you how you can use it to save yourself some time. The homepage of the app is a rather simple affair. The top-right of the app shows the current widgets you have displayed, as well as a quick overview of what toggles you have in place. You first want to press on the cog in the bottom-left of the app to access the app’s settings menu. Most of the settings here are fairly basic, however, the one setting you will want to alter is the Notification Priority. If you leave this option at 5, you’ll receive a very high level of notifications coming through regarding settings you’ve t Set this down to the minimum and back out. Go back to the homepage and select the bar option from the top-right of the app. 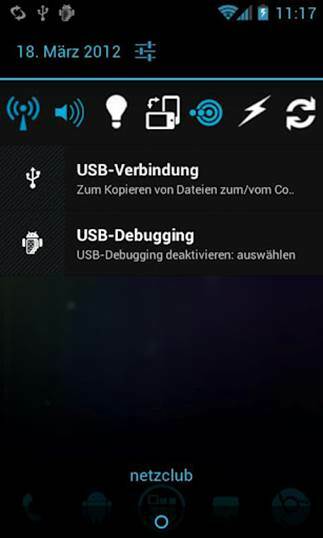 This will now display the toggles you currently have Installed in the widget accompanying the app. By pressing on a toggle you can remove it, and long pressing it allows you to move it across the bar. To make each toggle stand out, you can press on the colour options. Just make sure you know which colour represents off and on. 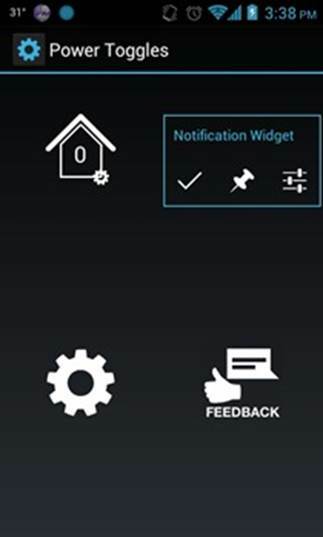 Just above the colour choice is a Notification Icon tab; you can choose this option to change the Icon that's used to represent a certain toggle. After you’ve chosen and edited the toggles you want to include on your bar, press the Confirm button at the bottom of the user interface. Your customised widget will now be available alongside the Widgets menu in the app drawer. It should be instantly recognisable thanks to your changes. Mobile browsing has certainly evolved over 1 past year or so, and with more browsers available than ever before, users are able to browse the internet from the comfort of their device. If you're an avid user, then you might find the need to open up several tabs to look at different websites a constant nuisance. Thankfully, with newer browsers, and in particular the Firefox Beta browser, you can add shortcuts to your home screens. These shortcuts appear as icons, and offer a direct link to the website it represents, saving you the time and effort of searching for it manually. Here's three simple steps to get everything up and running. For this tutorial we’re using the Firefox Beta browser, but most newer browsers also include this feature. When your browser Is open, go to the History section. This will show you a text list of your previously opened websites. Scroll down the list until you find the site you want to add. Long press on the website In question until a menu appears. From this menu press the Add to Home Screen option. After a few seconds you’ll be taken back to the homepage of the app, and a new icon representing the website will have been placed on your device. The Icons are the same size as any standard app icon you add to your home screen. When a new webpage icon is added to your home screens, you’ll find that It has filled the first gap It could find. Pressing on this link will now take you directly to the website it represents. 1. Download the UpSoundDown app from the Google Play store and install It on your device. From the application’s home screen you’ll notice the sheer variety of things you can alter with regards to your speakerphone. Select the Mode Selection tab from the top of the app to proceed. 2. There are three different preset gestures you can select from. 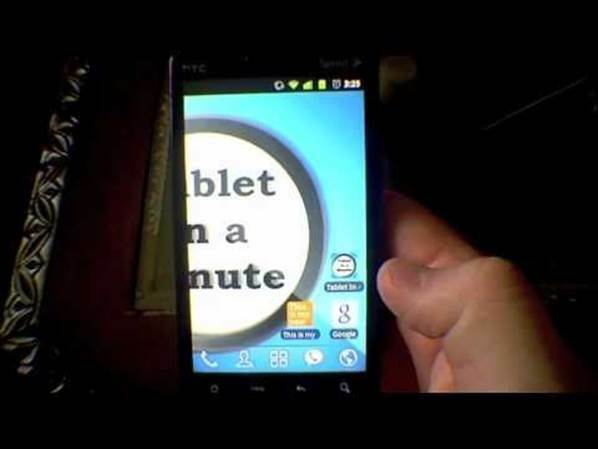 Orientation automatically activates the speakerphone mid-call when you lay your phone on the table. Proximity activates it when you move the phone away from your head, and Shake Mode activates when you shake your device. 3. After selecting the gesture you want to use on your device, go back to the home screen of the application and scroll down to the bottom of the user interface. Select the Sensitivity feature. 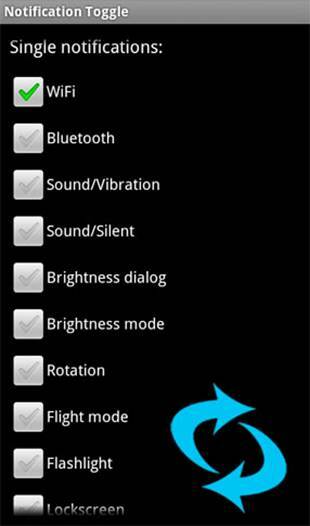 This will bring up a bar from which you toggle the level of sensitivity that the gesture picks up on. Slide right to Increase. 4. After confirming all your selections, head back to the loading screen of the UpSoundDown app. You will now be able to change the off button to on, and your gesture will be In full effect when you next take a call on your device. You can change the gesture you use at any point too.